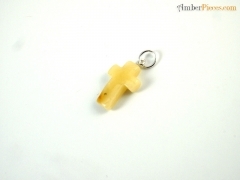 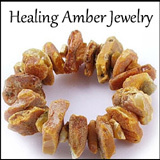 Amber Concept :: $0.00 - $10.00 :: Butter - Amber Jewelry Store | Online Gateway to Amber Necklaces, Bracelets, Prayer Beads, Baby Teething Necklaces, Pendants, Amber Stones with Insects and Amber Earrings. 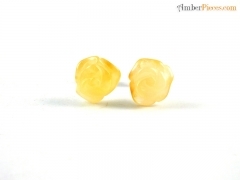 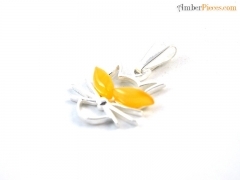 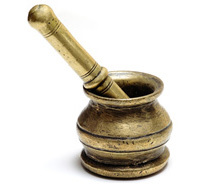 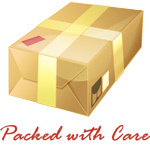 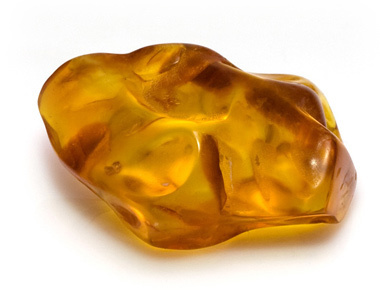 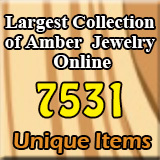 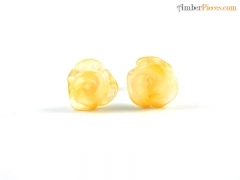 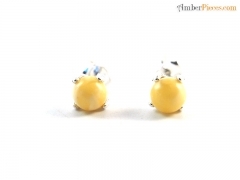 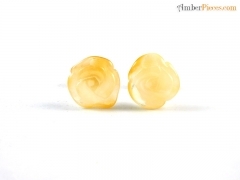 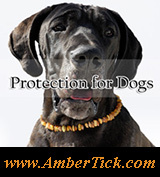 Amber Concept company is well-known for its highest quality amber goods. 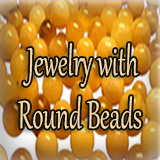 A group of craftsmen produce a wide range of amber earrings, necklaces, bracelets and pendants. 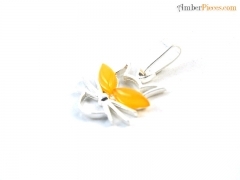 Professional designers present new products every year and only highest technology is used in manufacturing process. 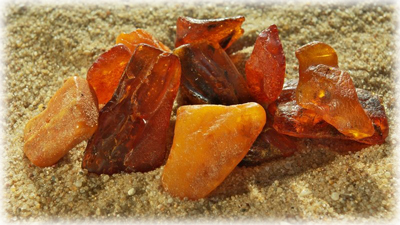 It is one of the largest companies that belongs to Amber Pieces.